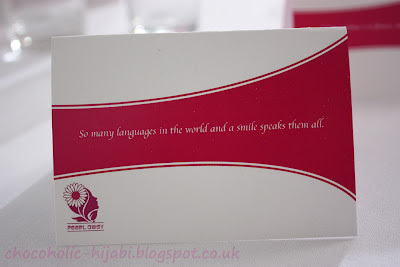 So, last Saturday evening I volunteered to help out at the Smiles Better fundraising dinner, which was organised by Islamic Help and Pearl Daisy. I went along to do henna, but managed to get involved with a lot more! 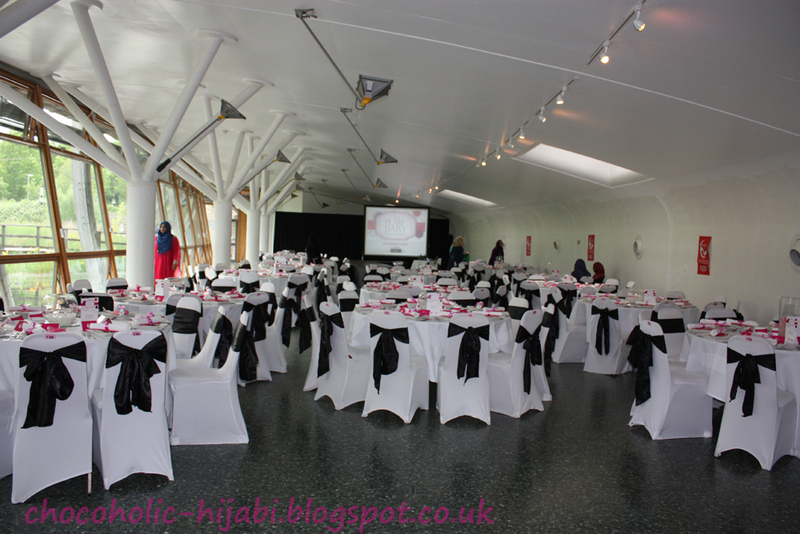 Alhamdullilah the event ran smoothly and was a success, with two fashion shows, an auction, and stalls, as well as a three course meal. 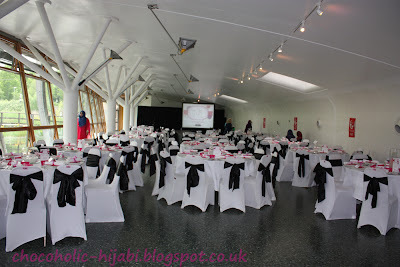 It was held at The Ecology Pavillion in Mile End, which is located in Mile End Park. For anyone who doesn't know about the Smiles Better campaign, it is a campaign which helps to provide support to victims of acid violence. The videos will explain the campaign in much better detail than I could possibly write out. If anyone would like to donate to Islamic Help, the information on how to do so is available HERE, on their website. 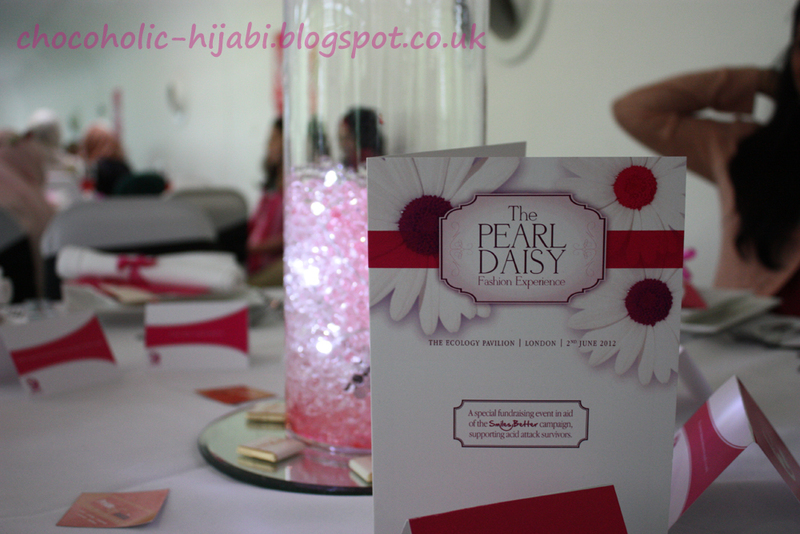 You can also donate via the Pearl Daisy JustGiving page (or set up your own).